As Original Equipment Manufacturers of our own product ranges, we understand fully the need for quality and focused product fabrication. 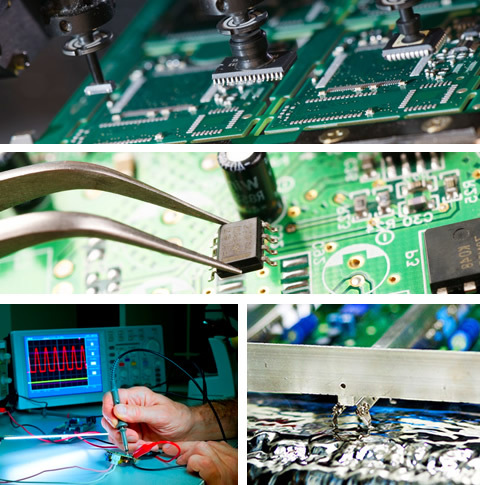 Our facility is supported by CircuitMaster Designs’ advanced manufacturing skills and component specific inspection and process monitoring techniques. We can supply sustained product standards or use our experience to work with you towards constant improvement. Highly qualified and experienced people are available for in depth consultation. Surface mount placement from 0402s to 50-mm square fine pitch and micro BGA. State of the art reflow and wave soldering, cut and clinch and manual assembly component insertion. Solder paste and glue deposit screen-printing. 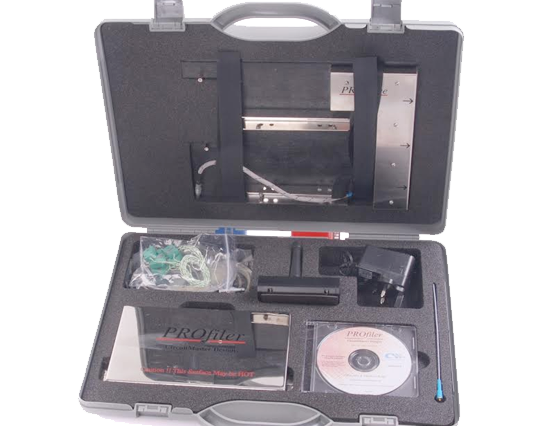 Our calibration equipment can be sourced to national standards and all repair work is guaranteed for 12 months. In addition, Circuitmaster Designs offer a comprehensive list of spare parts for both product ranges. Please contact our Sales department for further information.